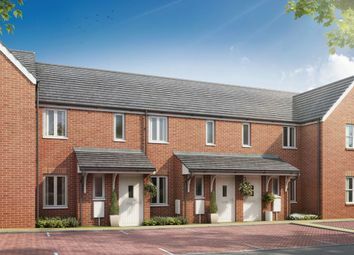 Plot 162, Speedwell Arch, Harwell, 2 bedroom House - Mid Terrace This two bedroom homes is available on the new Great Western Park development in Didcot. Available for £82,500 based upon a 30% share with shared ownership. 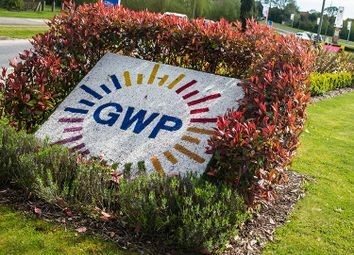 31 Marjoram Way is a two-bedroom, mid terrace house, situated on the thriving Great Western Park development in Didcot. 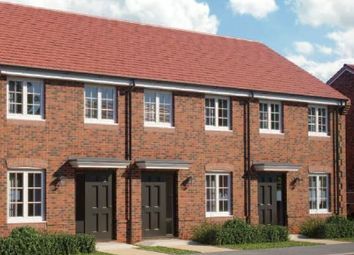 Available for £84,000 based on a 30% share with shared ownership! 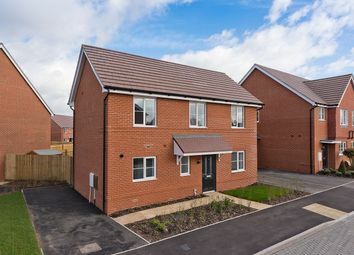 Plot 29 Lovely two-bedroom mid terraced house for shared ownership sale in Shrivenham, Available approx. January 2019. Plot 45 Lovely two-bedroom mid terraced house for shared ownership sale in Shrivenham, Available approx. January 2019. Plot 46 Lovely two-bedroom mid terraced house for shared ownership sale in Shrivenham, Available approx. January 2019. Plot 7 Lovely two-bedroom bungalow for shared ownership sale in Shrivenham, Available. 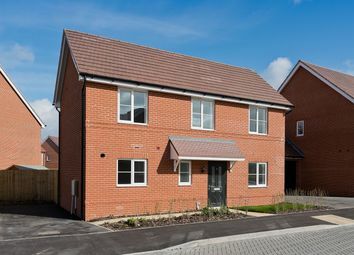 2 bedroom Semi-Detached House available now through Shared Ownership in Wallingford, Oxfordshire. 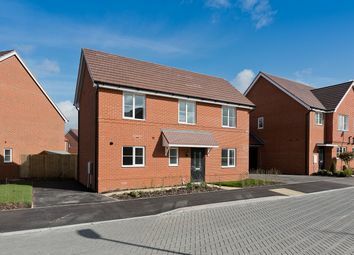 2 bedroom Semi-Detached House available through Shared Ownership in Wallingford, Oxfordshire. 2 bedroom Semi-Detached House available now through Shared Ownership in the beautiful setting of Wallingford, Oxfordshire. 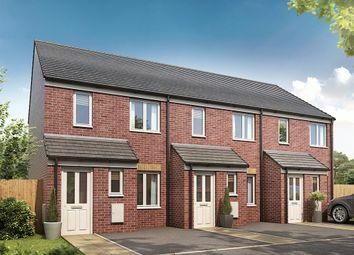 This 2 bedroom end terrace house is available to reserve off plan now with a deposit from as little as £6,750. The property comprises of: Entrance hall, kitchen, downstairs WC, Living room, two double bedrooms, turfed rear garden, allocated parking space. 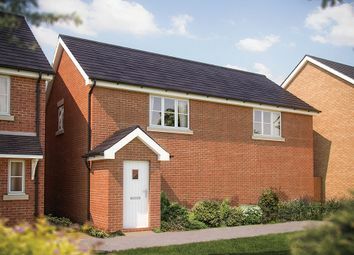 3 Bed Detached House available through Shared Ownership in Wallingford, Oxfordshire. The stamford II coach house features an open plan fitted kitchen and sitting room, 2 bedrooms, bathroom with stylish white sanitary ware. The property also benefits from an integral garage with storage space.